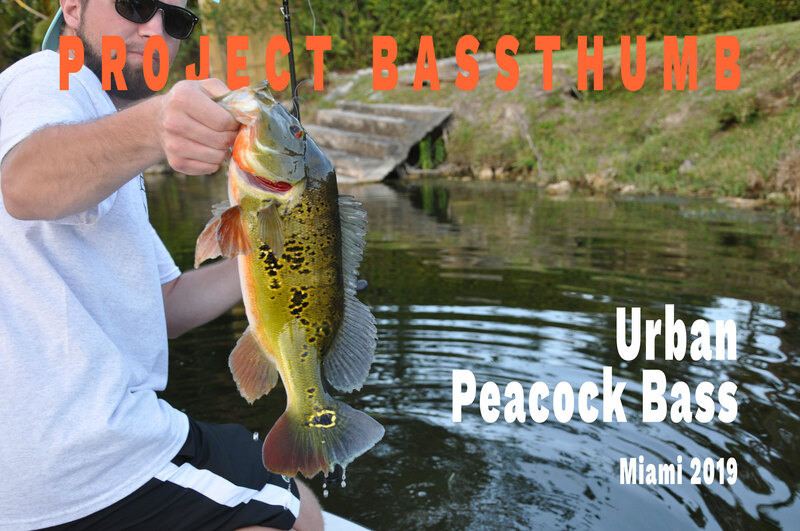 Catching my first Peacock Bass in Miami. 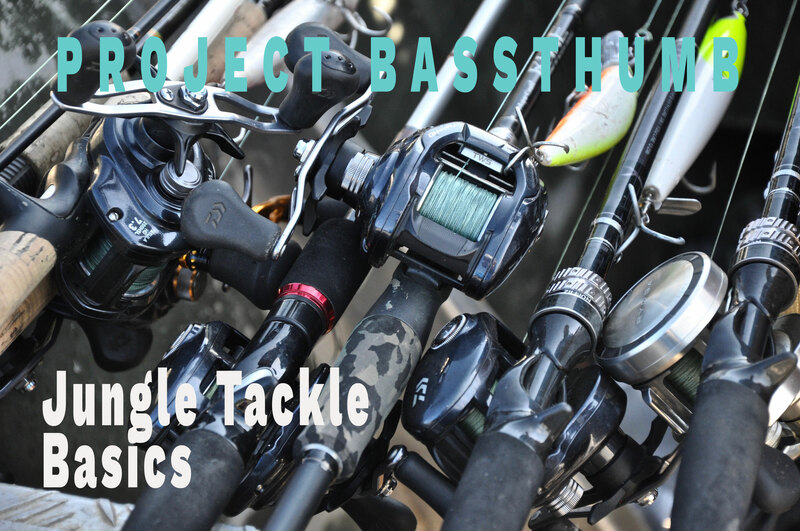 my thoughts about what tackle to use for peacock bass fishing. 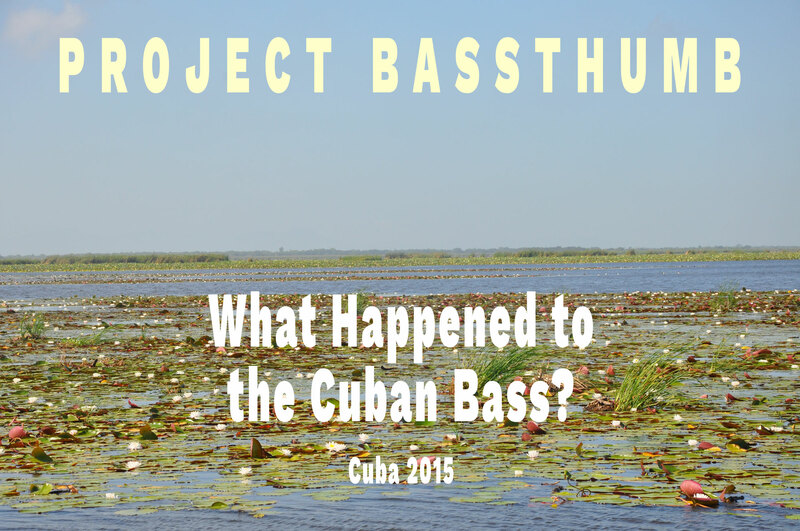 What happened with the cuban Bass? 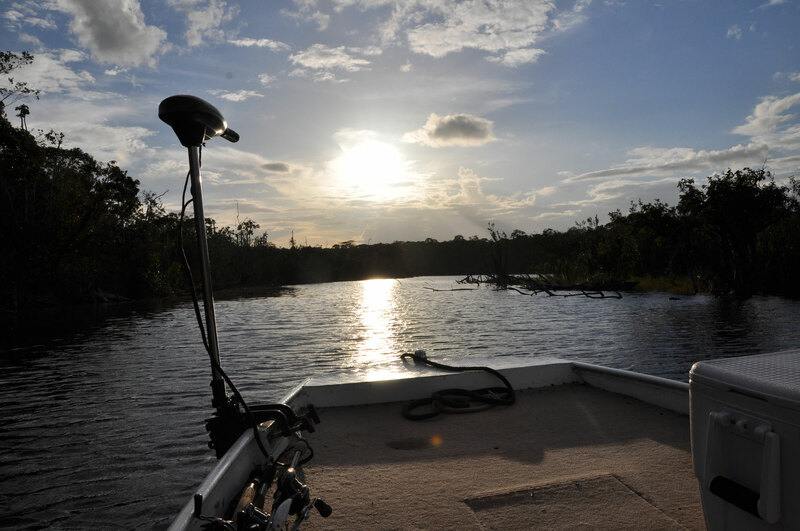 second trip to brazil - on the hunt for my first double D Peacock Bass!